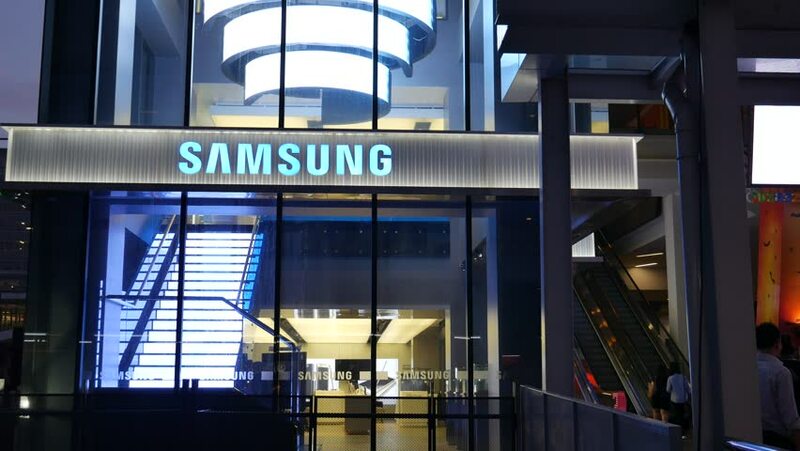 Bangkok, Thailand – November 10, 2015: Exterior view of a Samsung shop in the Siam Square area of Bangkok, Thailand. People walk around the area. The picture is taken from the sky train station. 4k00:17NIAGARA FALLS, CANADA - OCTOBER: Niagara Skywheel entrance with riders, taken at 4k resolution, taken on October 25, 2014, in Niagara Falls, Ontario, Canada. 4k00:10BADEN-BADEN, GERMANY - CIRCA, 2014: Deutsche Bank AG - literally "German Bank" on a quiet German street. Deutsche Bank is a German global banking and financial services company. hd00:12EDINBURGH, SCOTLAND, UK - MAY 19, 2018. The outside of Sainsbury's Local Supermarket. Grocery retailer.